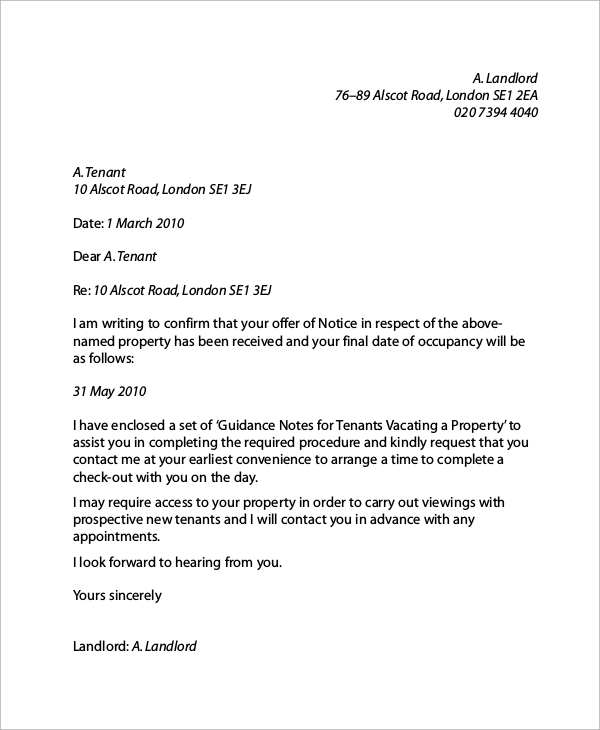 A reference letter from the landlord works wonders for a tenant to get the desired property on rent easily. But such landlord reference letters have to be professional and should cover all the necessary points that the future landlord may look to find in the letter. The following Sample Letters are tailor-made for that purpose only. 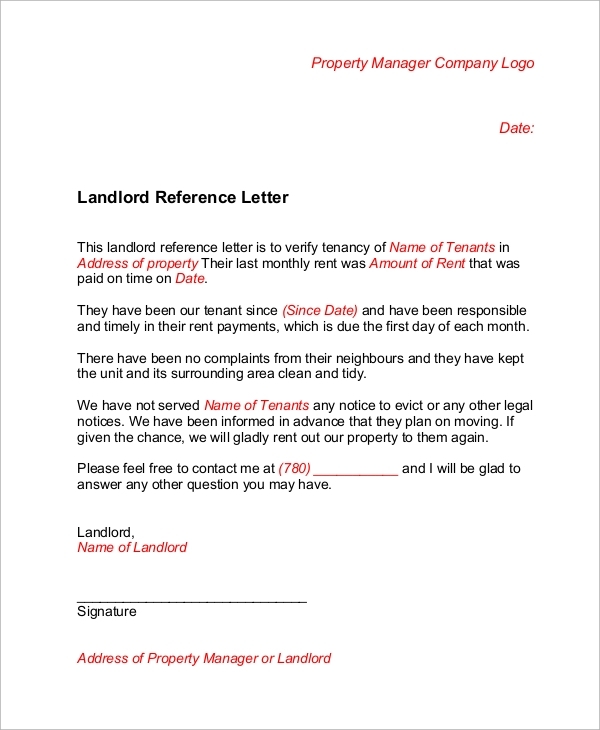 There are different types of landlord reference letter examples which can be written for a tenant as well as for a friend. This is a general format for writing a good reference letter by the landlord for the tenant. It confirms certain facts like his character, behaviors, timely payments, complaints from neighbors, if any, demands, the reason for changing house and likewise. This is a Sample Landlord Reference Letter from a popular landlord who is certifying one of his close friends so that he can get a rent easily. It certifies his moral character as well as his family members; it gives a background check as well and other issues like a pet, monetary condition are cleared. 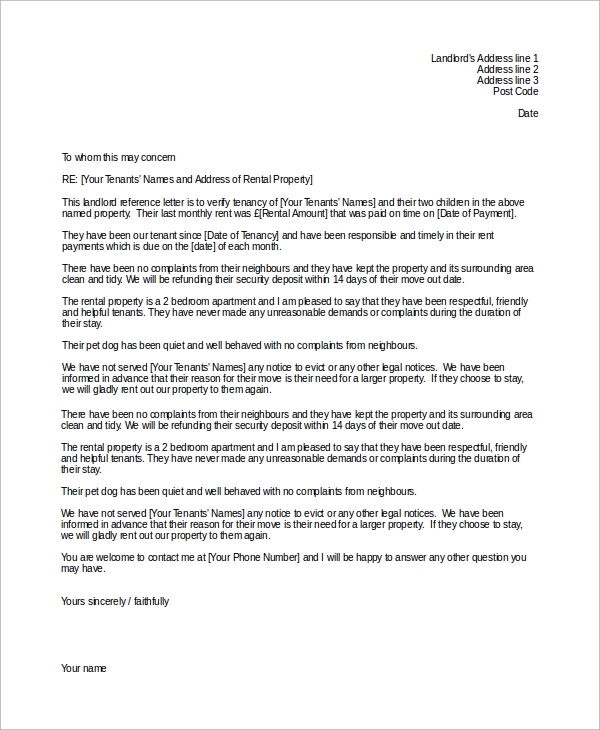 This is a reference letter for a tenant from a landlord where he and his family has stayed in the past. It certifies certain characters that will be helpful to get the desired future landlord easily, and it says about his and his family behavior, monetary transaction, and other important provisions. Reference letters from landlord are immensely important for the tenant who can show it to the potential future landlord to certify himself as a good tenant to deal with and by seeing it, landlords may contact past landlord to inquire about a few things before agreeing to give the tenant the necessary contract of stay. The above-listed sample letters cater to different categories of reference letters such as for commercial tenant, for friends and other residential tenants. They are also a legal document that can be produced in court in the case of any future disputes. You can also see the Personal Reference Letter Samples. 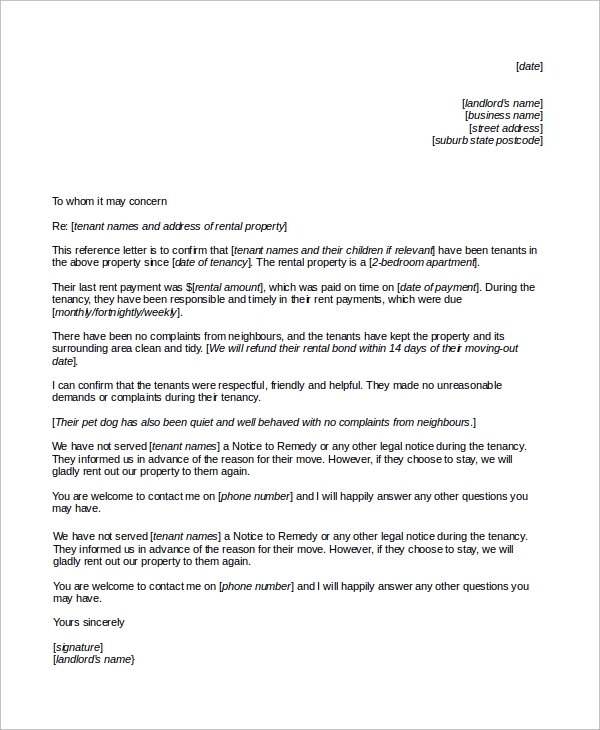 This is request letter to ask the landlord politely to provide a reference letter so that the tenant can take rent in some other places easily. It is in the shape of a form where the landlord has to fill the details such as monetary transaction, property details, duration of stay, maintenance, legal issues and likewise. This is a perfect reference letter from a landlord to a tenant. He is certifying the tenant as good by specifying the deals and behaviors he received during his tenures such as on-time payment, no complaints, maintenance, cleanliness and other aspects. 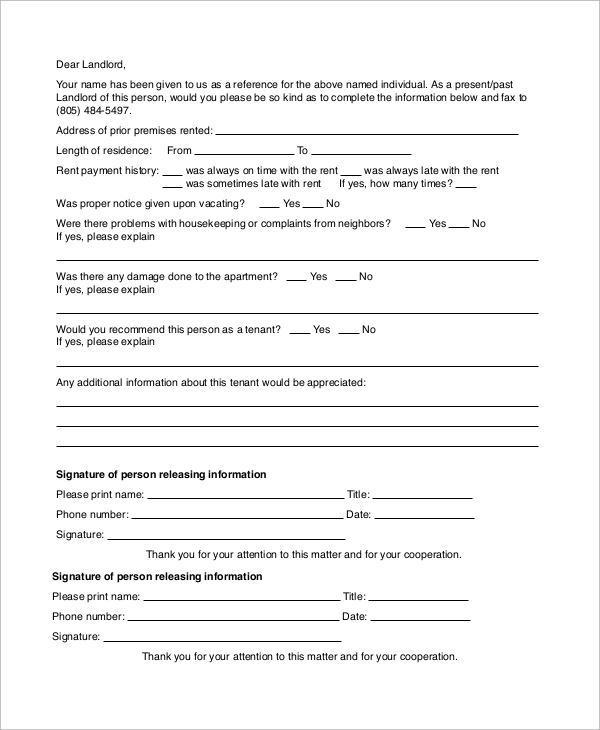 The targeted audiences for the landlord Sample Reference Letters are both the landlords and the tenants. The landlords must have them in possession so that they can furnish it instantly by filling up the form whereby all the necessary provisions for good certifications are present. The tenants also need to have them so that he can provide it to the landlord so that no good points are missed out, and thus, he can get the desired property easily with such a strong reference letter. 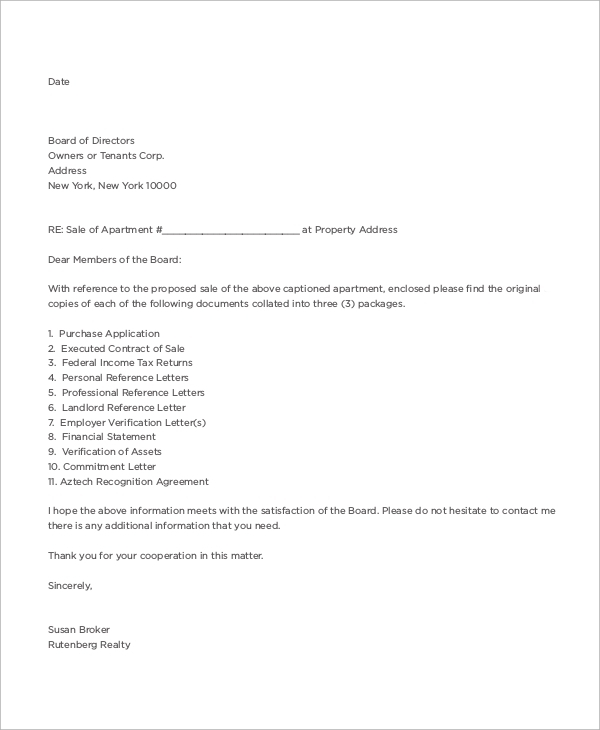 The above-listed landlord Reference Letters are going to testify a tenant so that he could get a desired land or property or home for rent by showing it. It acts as a certificate of his character and relevant transactions on time and other useful events that might have occurred during his stay. It should contain all the necessary provisions that a landlord looks all of which are present in the above-provided examples.